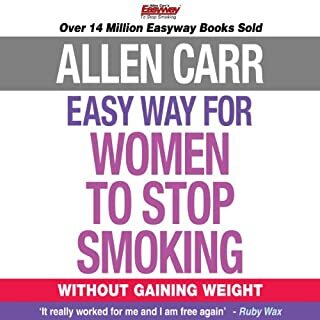 This book really works, been off the smokes for 2 weeks now. I didn't realise quitting was so easy. 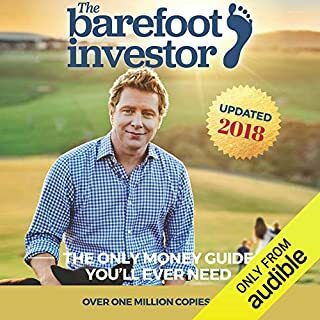 greatest investment for a greater life ahead! well read out with all emotions to make it an easy way to attain freedom forever. i am a non smoker. period. loved it. 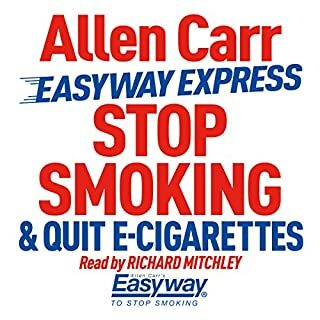 I listened to it over and over and dont even think about smoking now, if i do I'm thinking gosh i pity you smokers!! it worked for me. 35 yrs and now stopped. had to listen to twice tho. the greatest counter intuitive technique about!!! 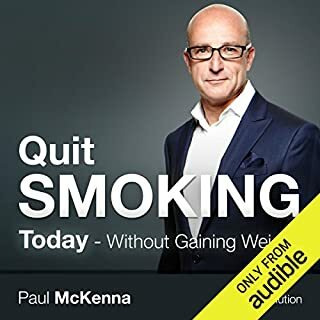 this audio will not only make you stop you from smoking, you will never feel self doubt and will feel empowered everytime you see someone smoking-instead of feeling deprived! 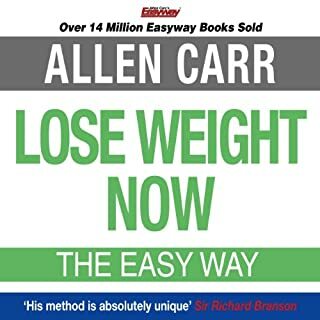 follow the steps and I suggest taking a few notes especially after the half way mark!!! enjoy your freedom! If you actually really want to quit this is how. 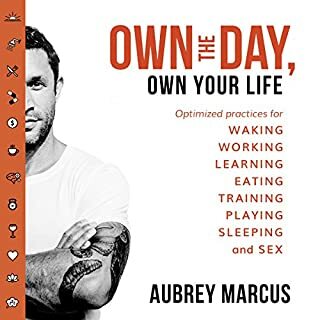 you have to want it first so you're open and taking in what Allen is saying. I quit after 10 years. 6 months free now. I am a happy non-smoker! 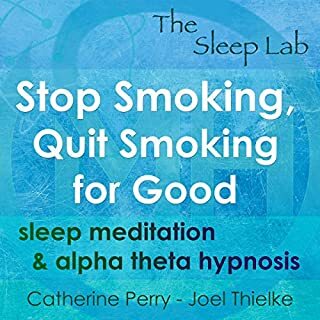 Thanks to this method i quit smoking for good and it was extremely easy to do so. Couldn't believe it would be so easy. 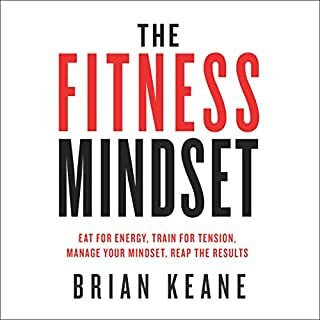 Brainwashing was the main reason I couldn't quit myself on my previous attempts.I thought i was giving up on something i enjoyed which was far from the truth. 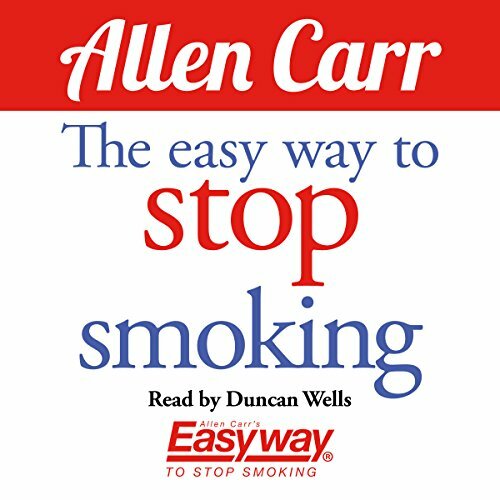 If you could sum up The Easy Way to Stop Smoking in three words, what would they be? 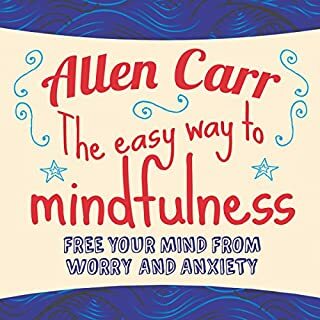 This book has helped so many people - it works particularly well as an audiobook. 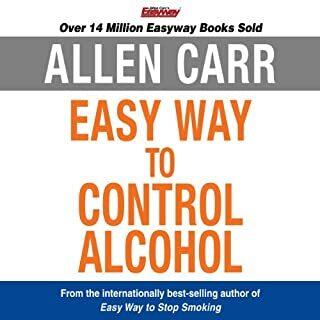 Allen Carr is a genius. 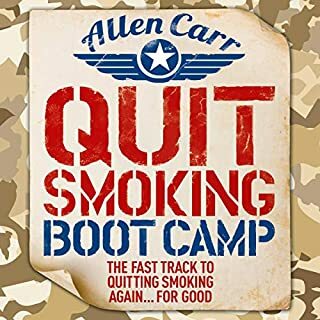 Quite a motivational book explaining all the stages of how to quit. I just need to get around to doing it! 2nd week into being a non smoker. 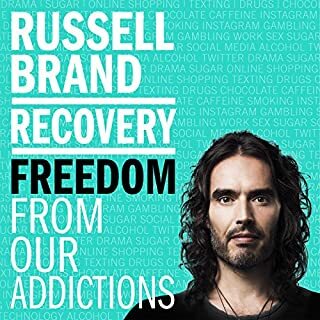 Took ages to listen to the book the first time but towards the end I just didn’t want to smoke anymore. Yes I’ve had a few withdrawal pangs from the small nicotine monster but mentally it’s not happening. I feel good- so far! 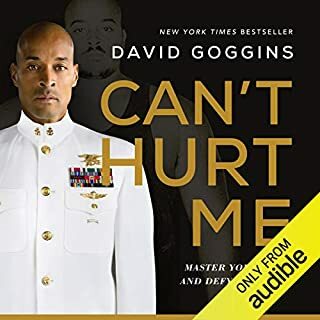 And I’ve listened to the book again in my 2nd week to keep reminding me of the lessons. 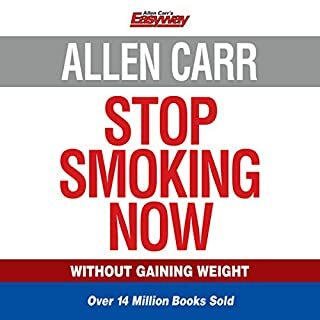 I listened to this book 6 months ago after being a smoker for many years. I have tried and failed many times to stop. I think I can safely say I am now a non smoker, not a puff since. I dont think about smoking at all, even when my friends go for one on nights out. I would have been jealous in past attempts and nicked a puff. 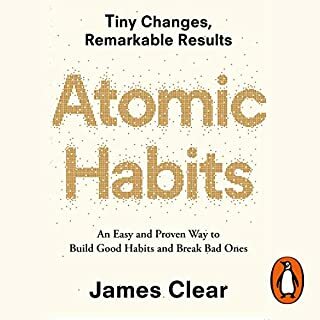 You still have cravings when the book has finished but they are not as bad as when I have tried cold turkey or nicotine replacement. Also they didn't last for long and were really easy to deal with. I didnt want to scream at anyone!! My husband also listened but he did not quit for long. I think you have to want to stop! 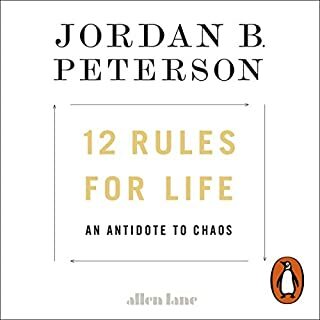 The way he writes is not modern (it was written in the 1980s and he was 60 odd), reminded me of my Grandad, which I liked but could come across as patronising at times. 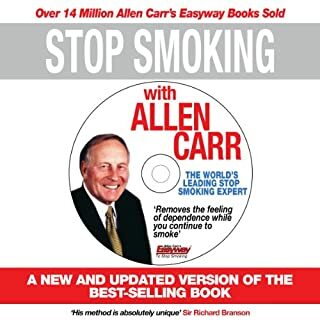 Any way, the NHS should give this out at their stop smoking clinics, save them tons of money! Good luck! 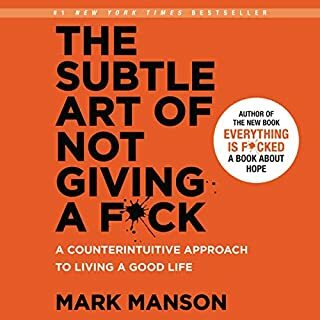 stopped smoking before I finished the book. not lit another since.